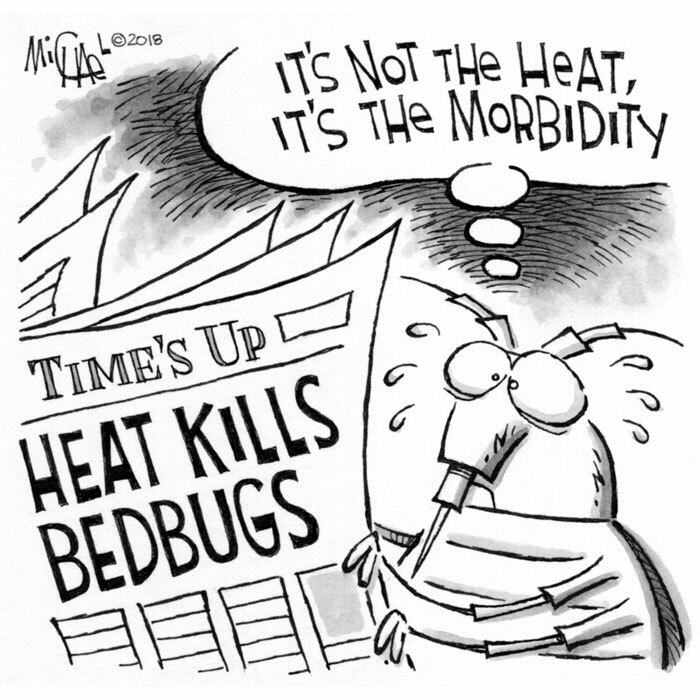 As a pest management professional (PMP), you rely on a variety of options to treat bed bugs. Help your customers understand how your control methods work, and why you need their cooperation to solve their pest problems, and you will improve your success rates. Although bed bugs have been making headlines for years, your customers may not understand how they got them, why they won’t go away, and which treatments are available. Whether you prefer freezing to pest fumigation, or use heat and/or chemical treatments — two of the options up for debate with the Scherzinger brother’s — explain what you’re going to do and why you’re going to do it. For instance, tell customers you must thoroughly inspect the crevices in their furniture and mattresses because that’s where bed bugs lay their eggs. Let them know bed bugs spread by hitching rides, which is how they got them and why this pest can be found in all 50 states. Explain why heat is an effective option. Tell them infestations are common because a female bed bug typically lays more than 500 eggs, on average, in her lifetime. Share your knowledge with customers — in person or on paper. They will be more willing to pay more and help, not hamper, your control efforts.